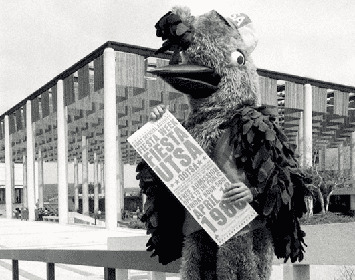 UTSA has accomplished countless milestones since its founding in 1969. 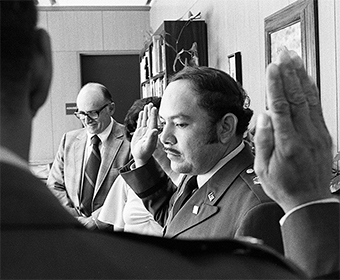 Browse through our interactive timeline of events that define the university’s history. 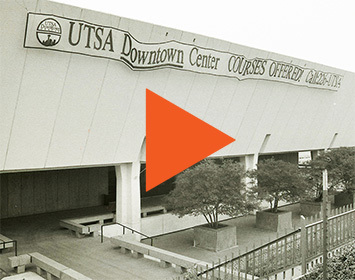 The UTSA you know today has a rich history, but do you know the specifics? 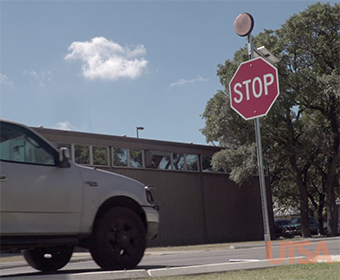 Get lost in our 50th anniversary video series and hear the UTSA stories most people don’t know. 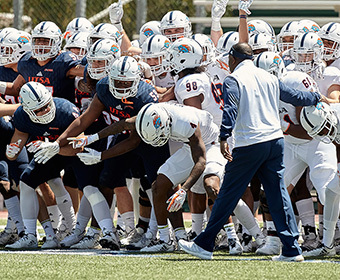 What does it mean to be a Roadrunner? 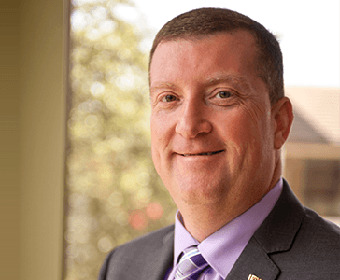 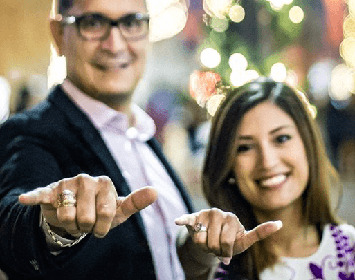 Learn how members of our community discovered their passion, met friends and achieved their dream of earning a college degree. 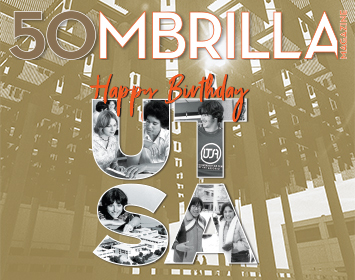 The special anniversary issue of Sombrilla Magazine salutes UTSA’s five decades, including a dive into “The Story of UTSA in 50 Objects,” and offers insights for the university's momentum into the next 50 years.